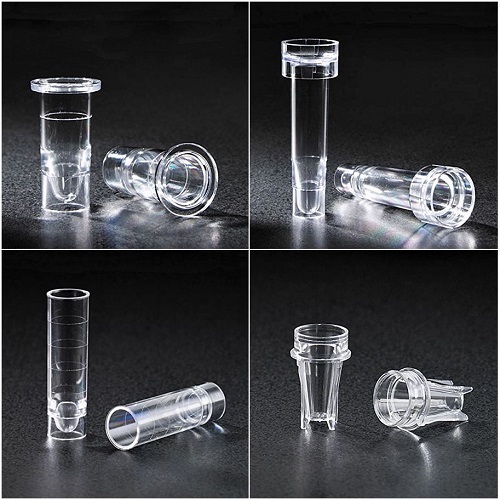 False Bottom Tubes, for use as a secondary tube for barcoding on automated analyzers. 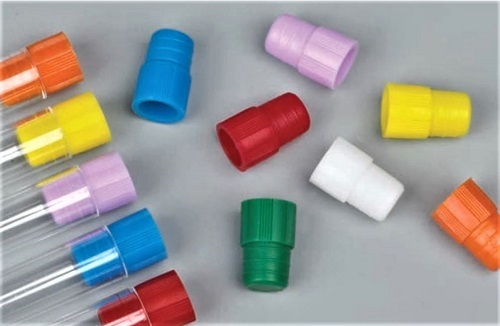 Material: Polypropylene (PP). 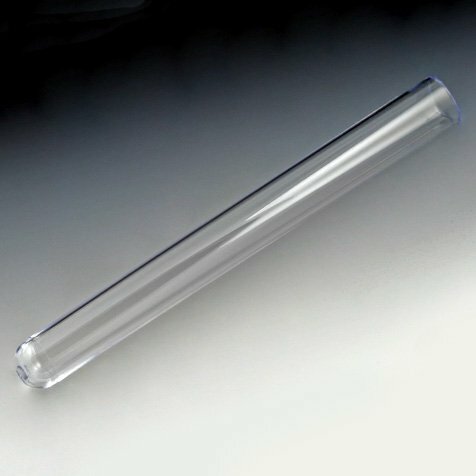 Dimensions: 16mm x 97mm. 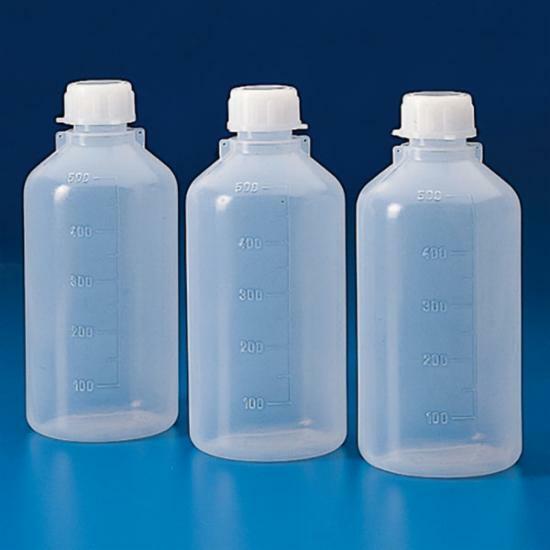 Capacity: 5 mL. 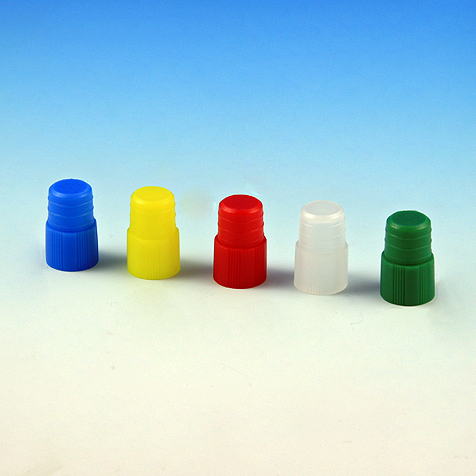 Closure method: Screw cap. 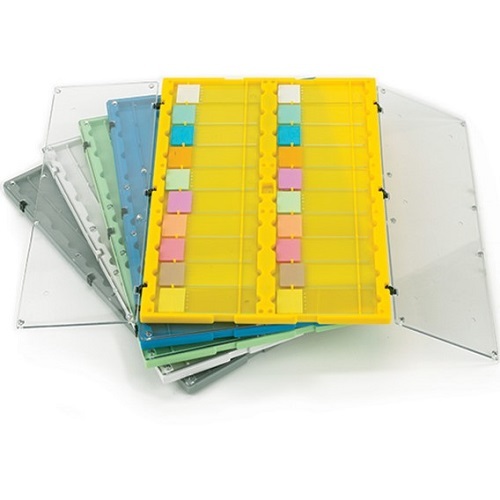 Transparent design for easy viewing of samples. 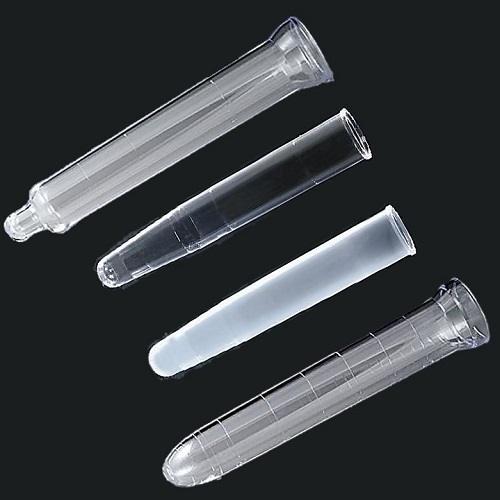 Globe Scientific sample tubes have been designed for the storage and transport of biological material. 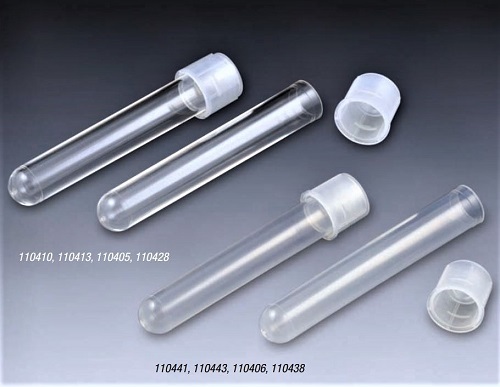 Tubes withstand a temperature range of -196 ºC to +121 ºC. 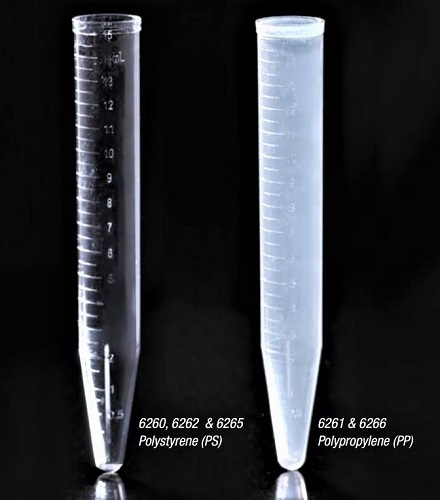 Round bottom tubes can be centrifuged up to 17,000 x g. Autoclavable (121 ºC) in an upright position with caps loosened. 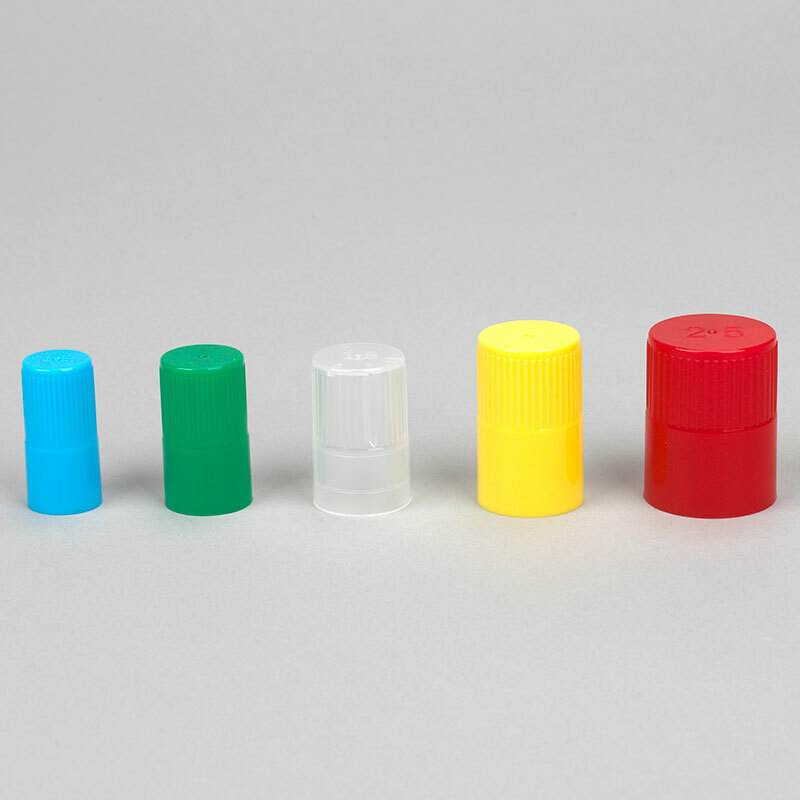 Caps sold separately. 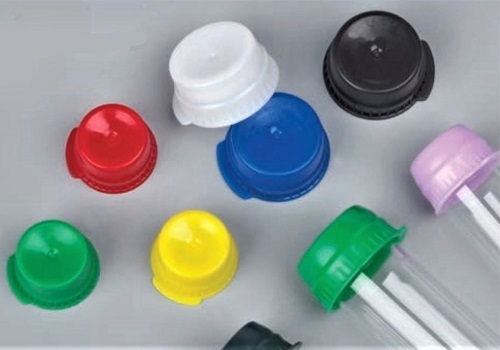 Material: Polystyrene or UV grade PMMA. 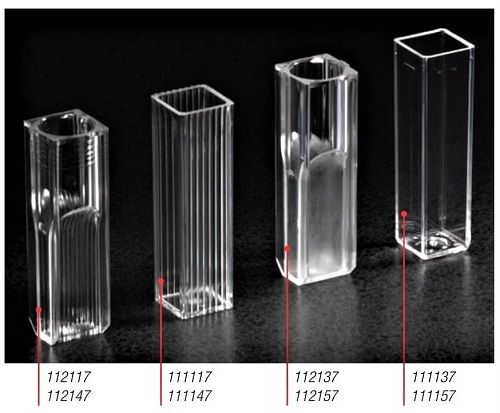 Dimensions: 12 mm x 12 mm x 45 mm. 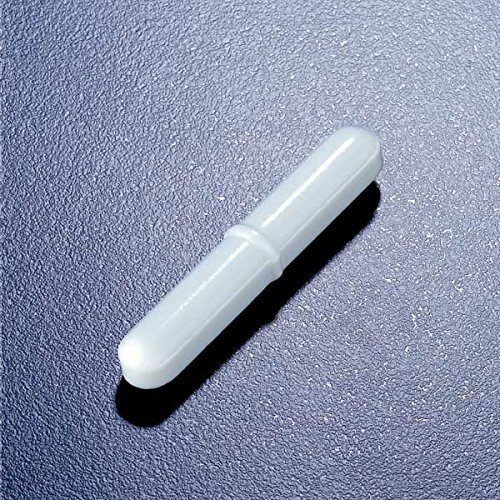 Path length: 10 mm. 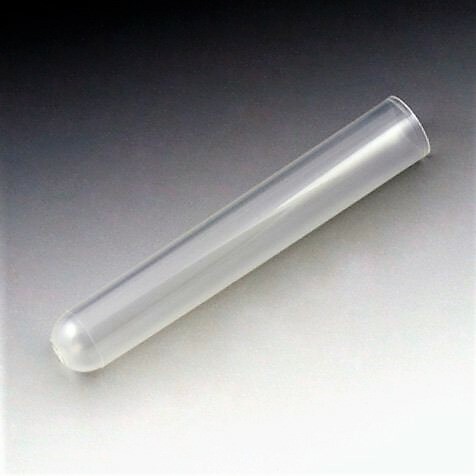 Spectrum range: UV grade PMMA - 280 to 800 nm, Polystyrene - 340 to 800 nm. 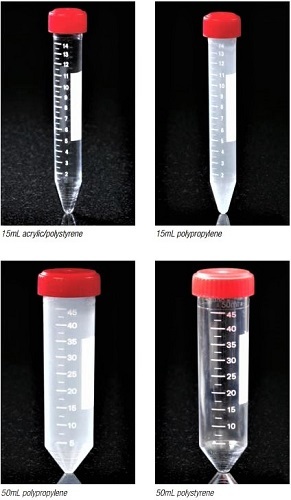 High reproducibility: Variations within the range of ±1% absorption. 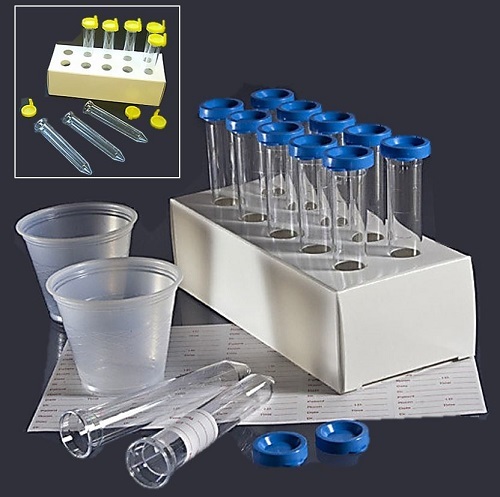 The Uri-Pak™ Urine Collection Kit offers all the components necessary for specimen collection, handling, transport, and testing. 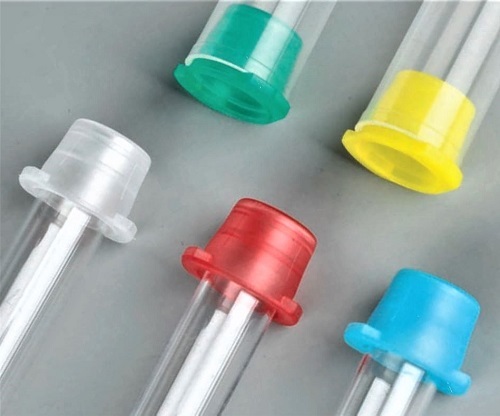 Uri-Pak™ is used in hospitals, laboratories, physicians' offices and nursing homes throughout the world. 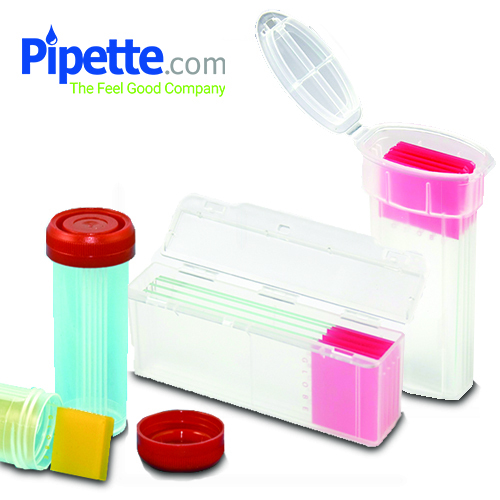 Globe Scientific Urine Centrifuge Tubes and Collection Systems. 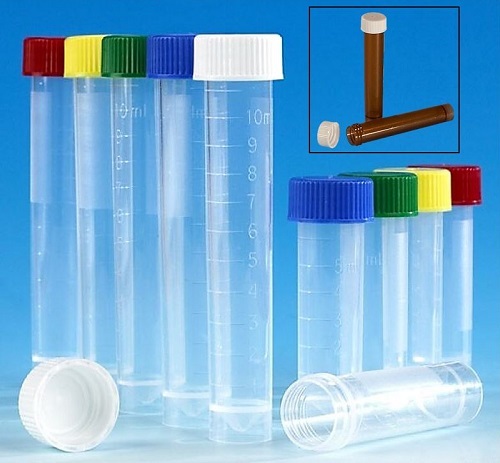 This line of centrifuge tubes has been designed specifically for urinalysis procedures. 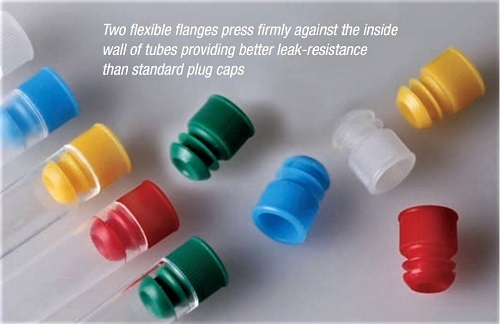 The tubes offer a flared-opening which is designed to make pouring off easy. 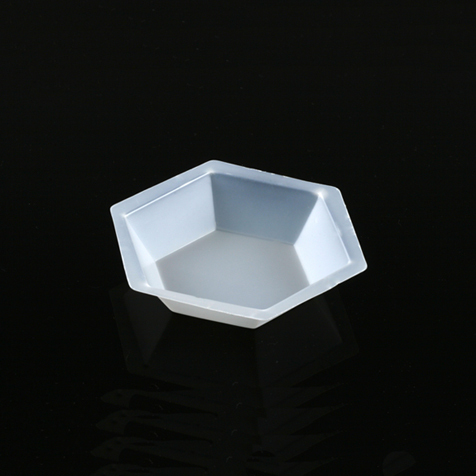 Dimensions: 21 x 105mm. 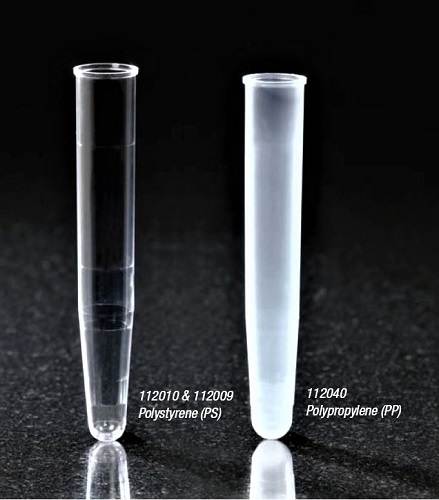 Polystyrene (PS). 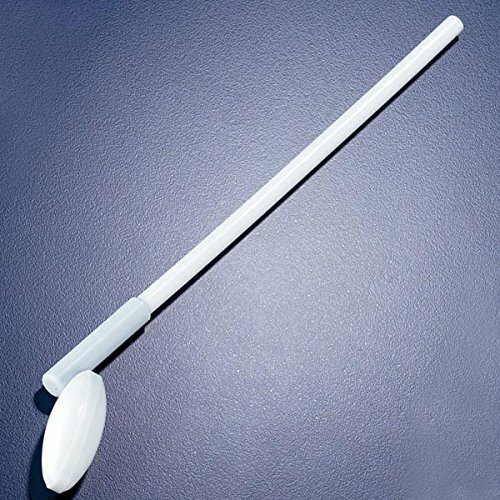 Spin Rate: 1500 RCF. 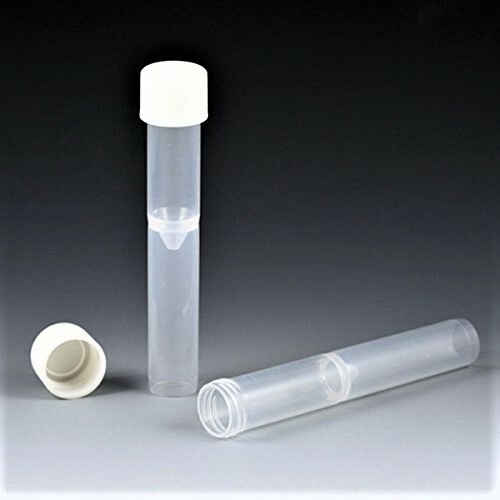 These Globe Scientific Pierceable Caps (Stoppers) are great for recapping vacuum blood tubes and test tubes. 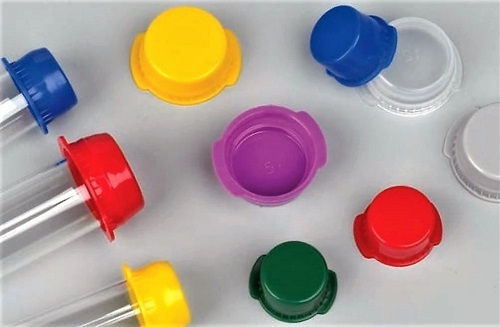 They are produced from Santoprene (a rubberized material/thermoplastic elastomer) and can easily be pierced with a needle or syringe. 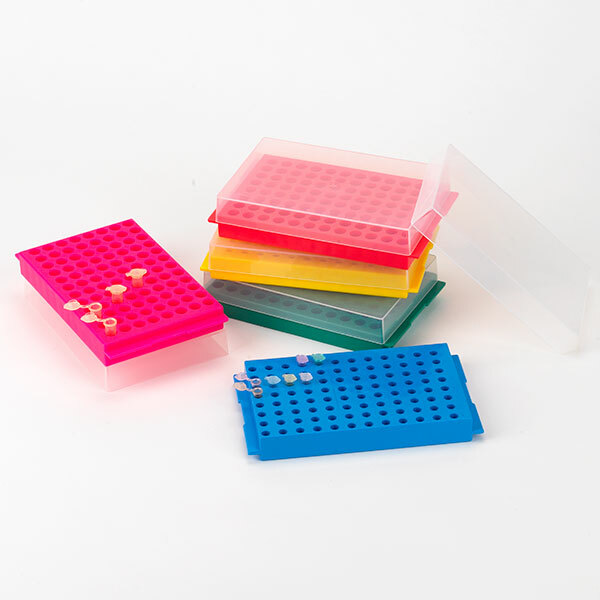 They are also available in a variety of colors for easy sample identification. 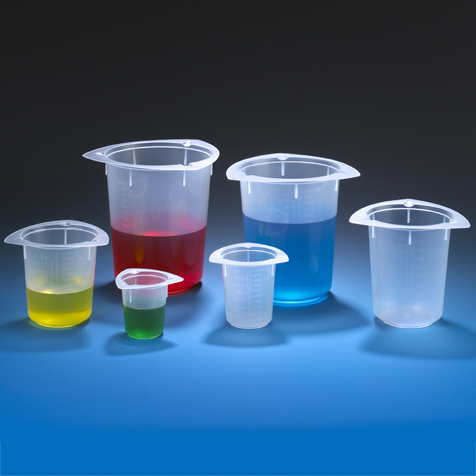 These top quality consumables are for use with popular Horiba® Pentra® 400 chemistry analyzers. 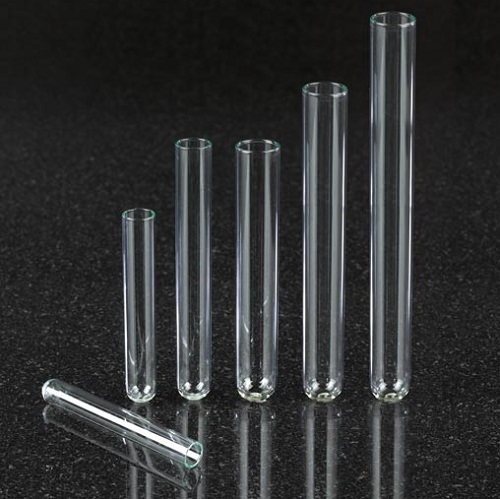 The racked cuvette segments are the only available alternative to the OEM cuvettes. 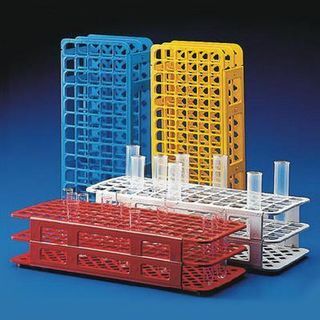 These Globe Scientific Analyzer Consumables for Horiba ABX® cuvette segments are produced from polymethylmethacrylate (PMMA) and are offered 15/Rack, 450/Case. 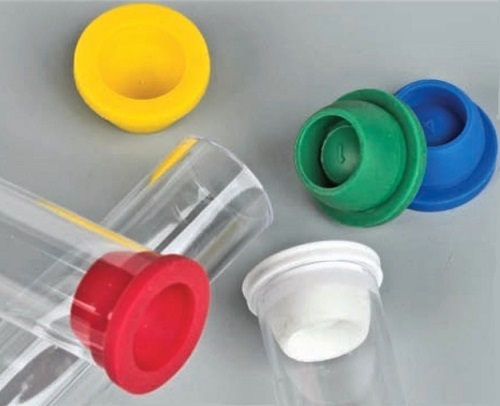 Globe Scientific offers a complete line of thermal printer paper to be used with popular chemistry analyzers. 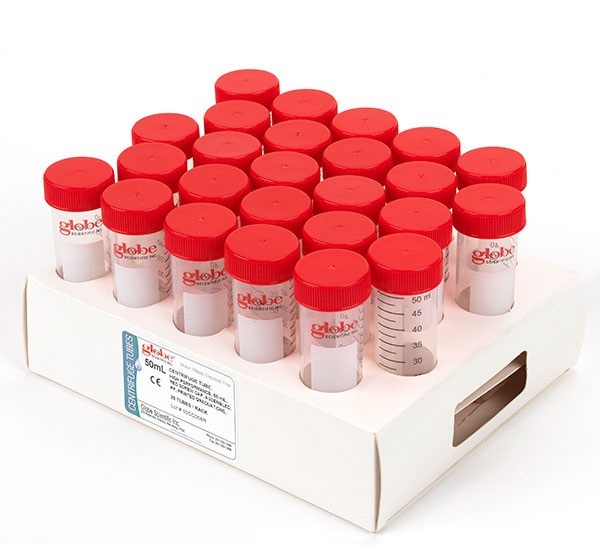 Globe Scientific Thermal Printer Paper is available as a more economical alternative to the branded thermal printer paper for your chemistry analyzer. 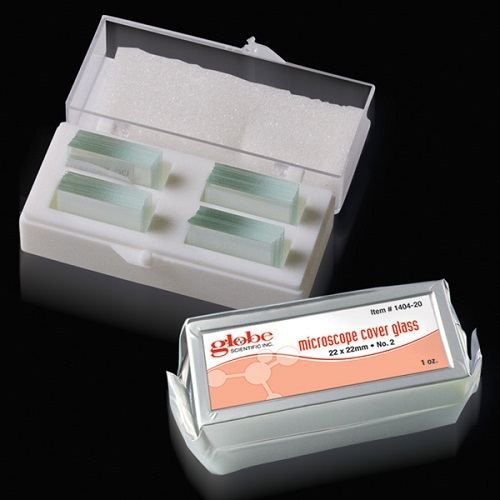 Globe Scientific offers a high quality product line of cavity well microscope slides. 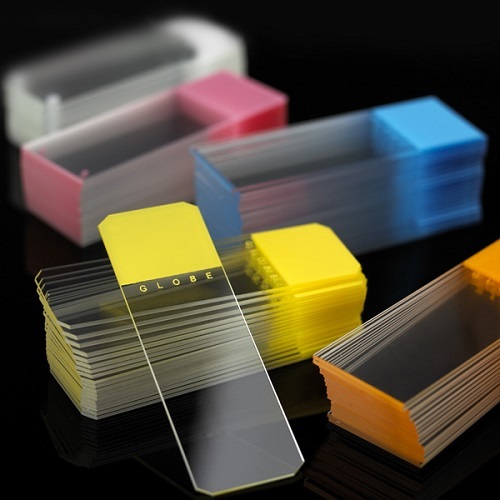 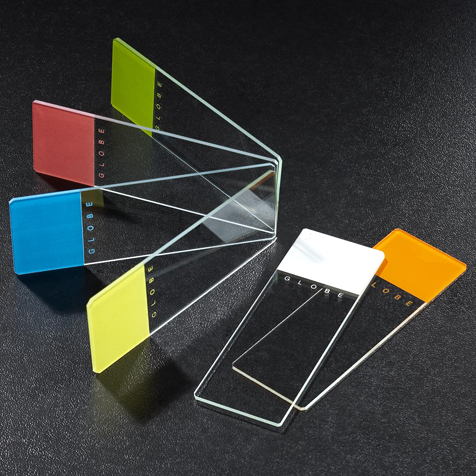 Pipette.com offers a wide selection of Globe Scientific's line of classic microscope slides from plain and frosted to color coded. 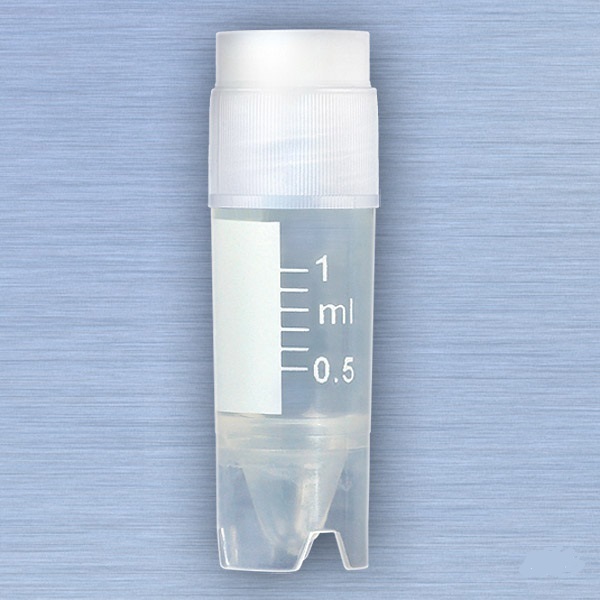 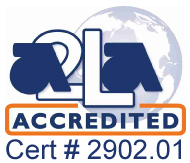 All CryoClear vials are lot certified to be human DNA free, RNase free, DNase free, pyrogen free and ATP free for secure sample storage. 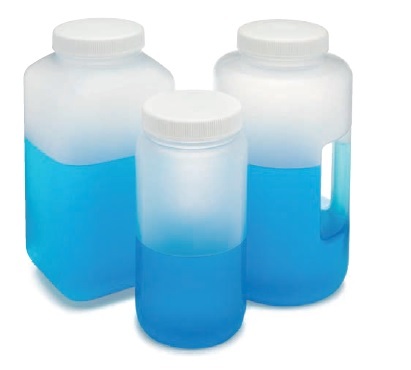 Globe Scientific LDPE bottles are flexible and come in many different configurations to match most laboratory applications. 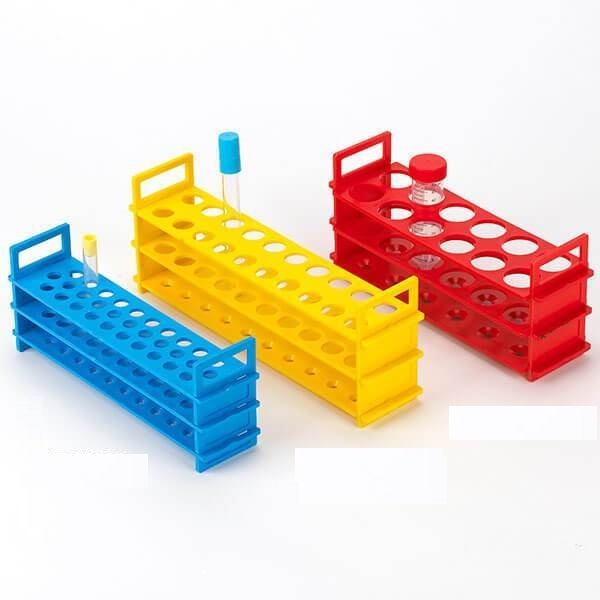 High quality and durable. 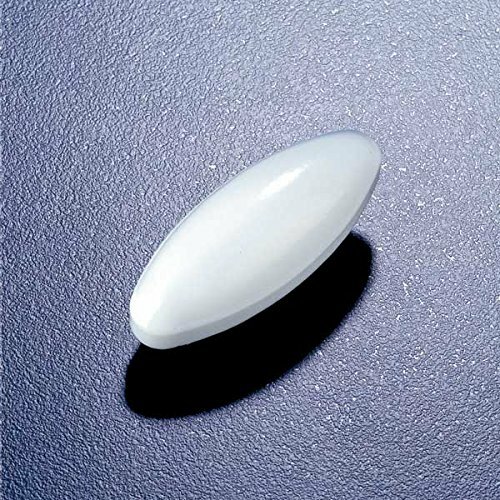 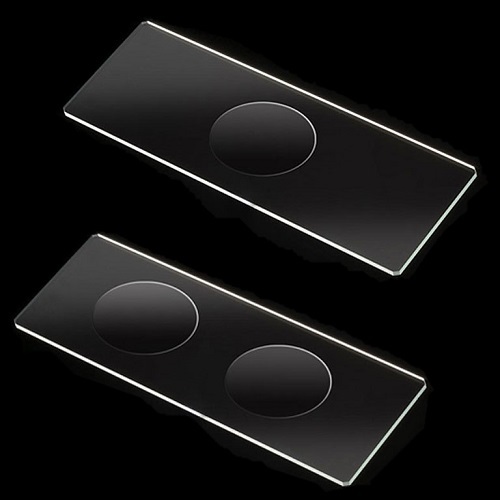 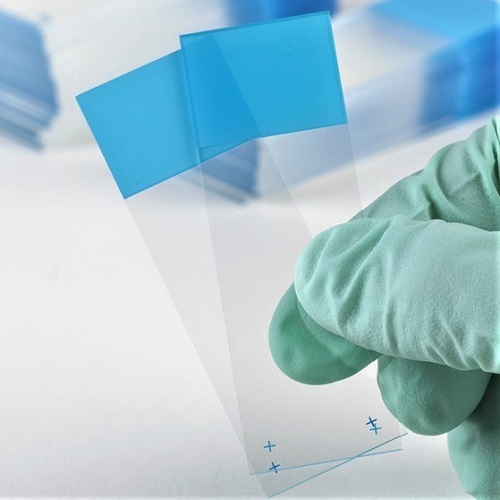 Globe Scientific offers the finest quality white glass, Globe Scientific's charged microscope slides provide the ideal surface for cell and tissue adhesion. 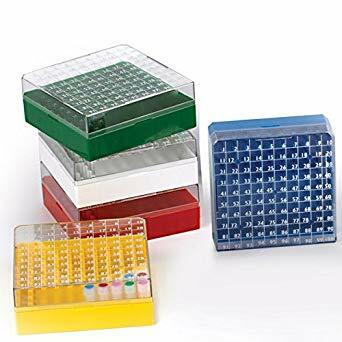 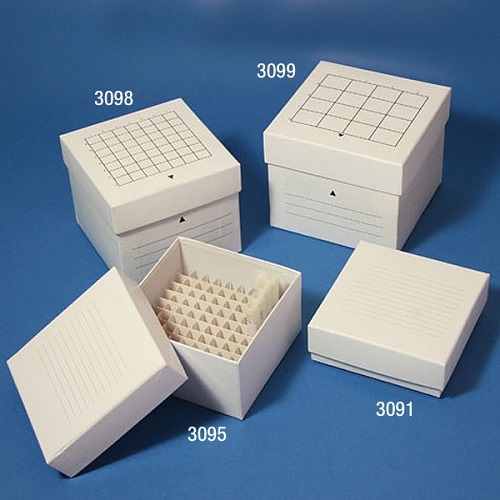 Flat Microscope Slide Mailers from Globe Scientific are available in either plastic or cardboard. 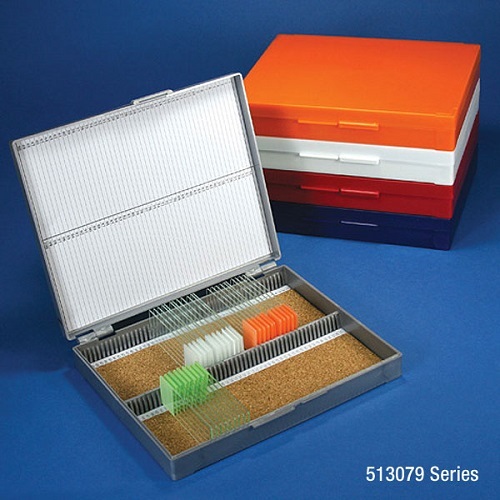 Flat Microscope Slide Mailers from Globe Scientific are ideal for transport and storage of your microscope slides. 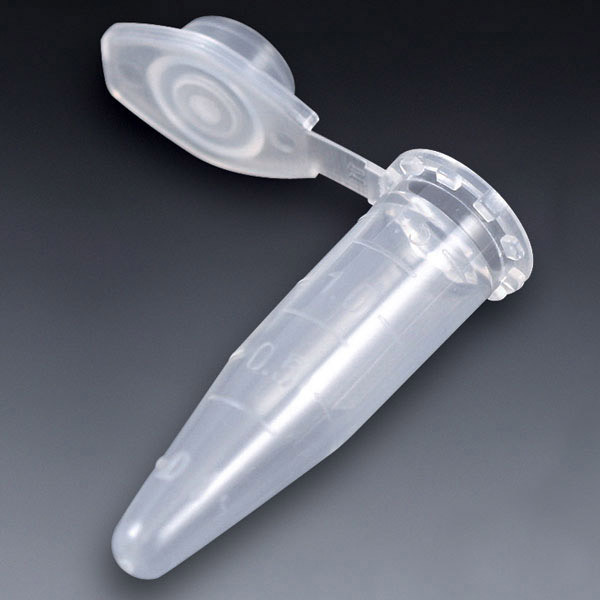 The Globe Scientific Diamond PerfectSmear Blood Smearing Tool is the perfect solution for safe, error-free blood smears, every time. 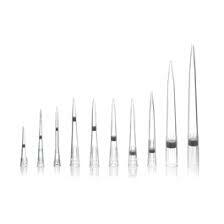 The Globe Scientific Diamond PerfectSmear Blood Smearing Tool features tapered ends for uniform smearing. 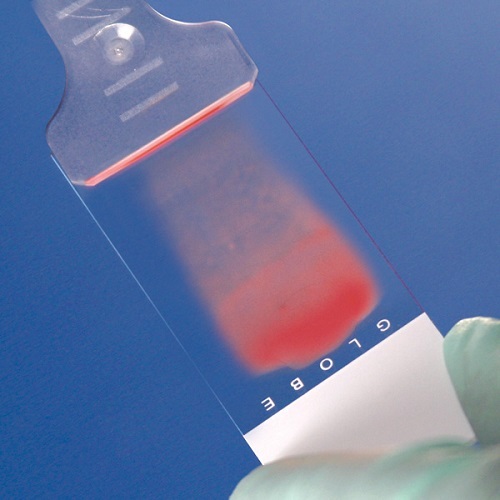 The lightweight and flexible design protects blood cells from the destruction that can occur when using glass slides. 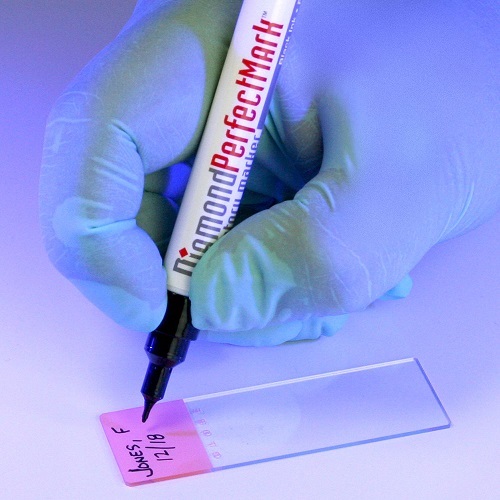 Globe Scientific’s Diamond PerfectMark is a black permanent laboratory marker designed for all laboratory marking and labeling applications. 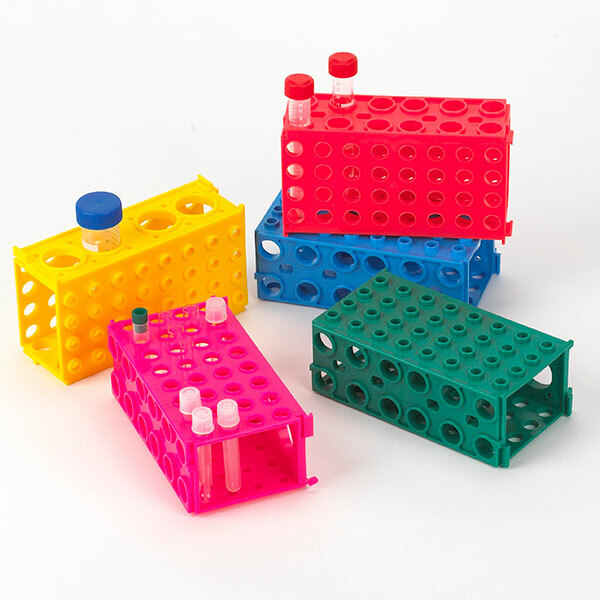 Pipette.com offers the Globe Scientific microplates as a cost saving and reliable option to streamline your research projects. 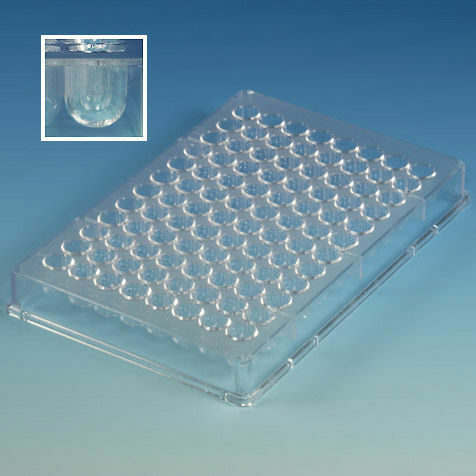 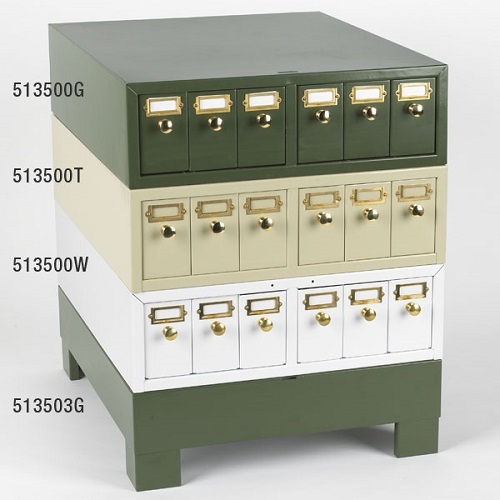 Globe BioBox provides the protection and reliability to mee your sample storage needs. 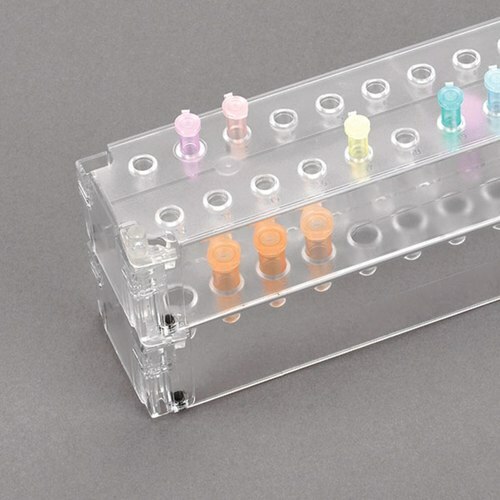 Globe Scientific Diamond Culture Tube caps are offered in five colors making sample identification and organization easier. 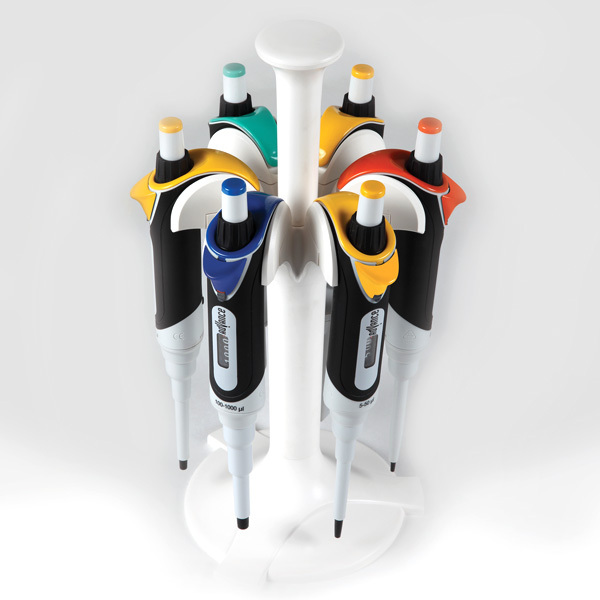 Globe Scientific linear pipette rack, and carousel stand are designed for Globe Scientific single channel pipettes. 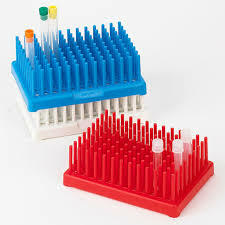 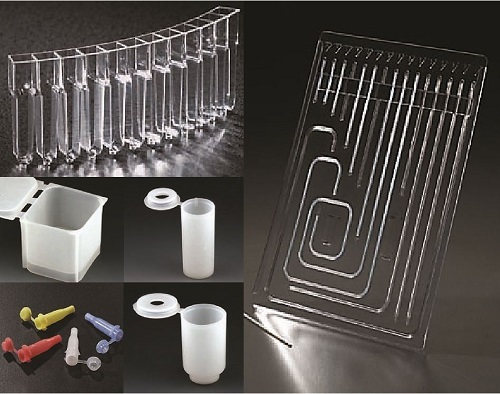 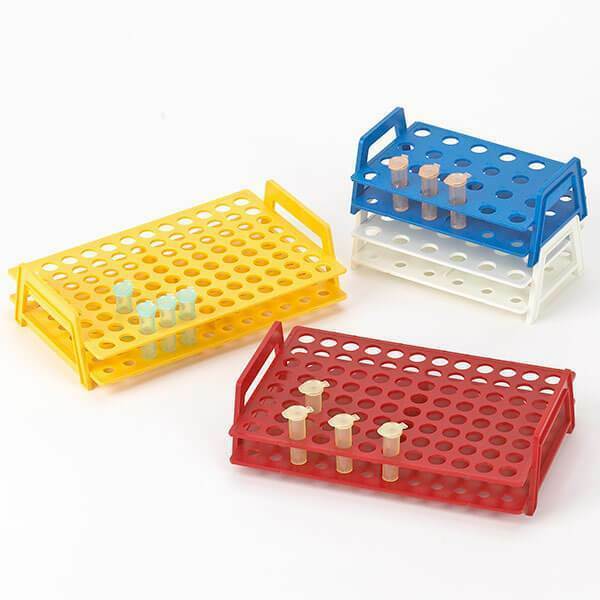 These are great and durable pipette racks and carousel stands. 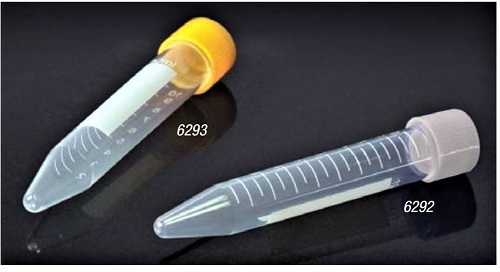 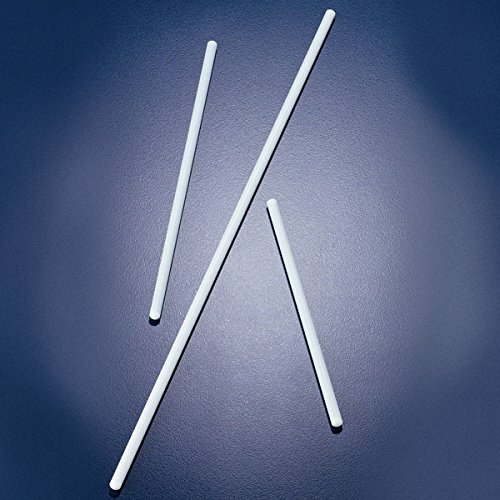 Globe Scientific pipette tips manufactured for any laboratory testing or manufacturing needs. 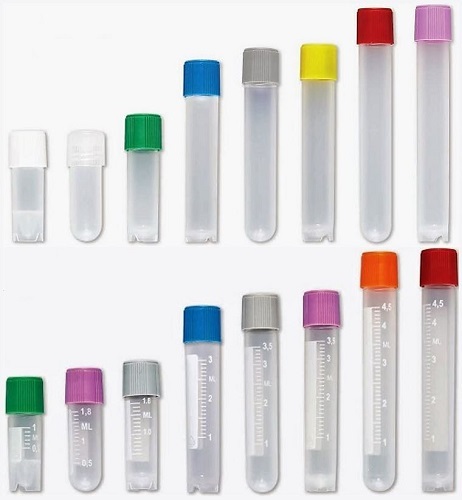 High quality and durable tips that ensure reproducible results. 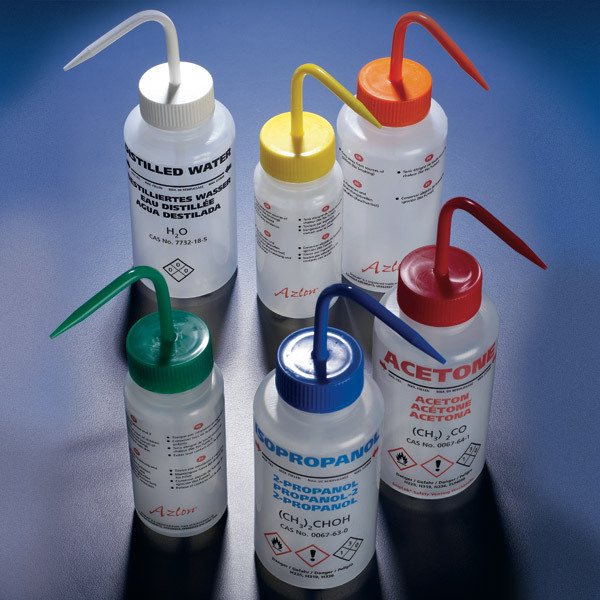 Globe Scientific Diamond RealSeal Laboratory Plastic Bottles are ideal for everyday solution handling and lab applications.